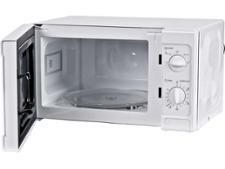 Panasonic NN-E27JWMBPQ microwave review - Which? 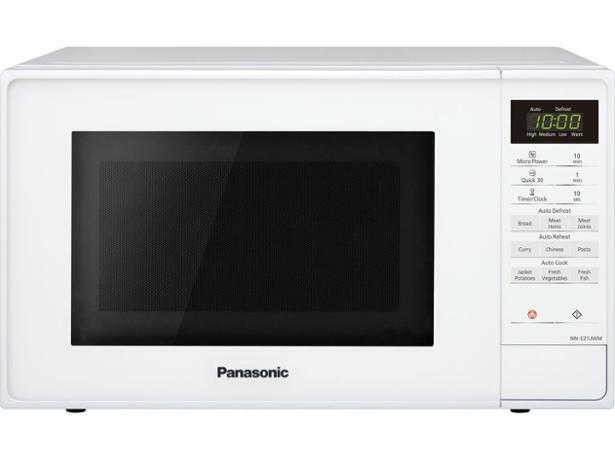 This white microwave from Panasonic could be just the thing for anyone who loves a takeaway, as it has auto-programs to reheat curry, Chinese food and pasta. The NN-E27JWMBPQ also has settings to cook fresh vegetables and fish if you fancy something a little healthier, but will it heat a wide range of foods quickly and evenly? Read our review to find out.